If you have been thinking about revamping your tired old website you may have come across or heard of WordPress. WordPress has had a tremendous growth the last few years and is now powering around 25% of the world’s websites. Many business owners are using WordPress for their business websites these days. Not just the online businesses but real world businesses too. Why everyone prefers to use WordPress, you may ask. What makes it so special? 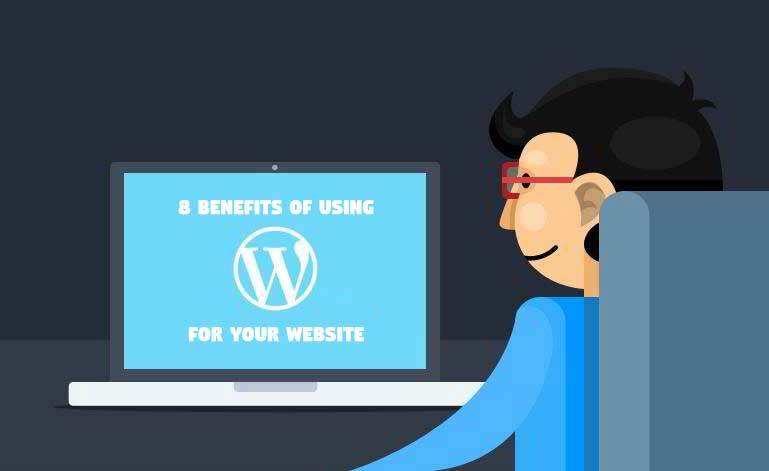 Below I have 8 excellent reasons why you should be thinking of upgrading your site and move over to WordPress. Although WordPress was originally designed to support blogging and related types of online publishing, it also powers a wide range of sites with other purposes. WordPress is used to run complex sites for large multinational corporations, manage small businesses, and create personal blogs. WordPress sites can contain full service ecommerce stores, showcase a portfolio, or host a social network, group, or podcast. Whatever a company’s requirements, the core WordPress package plus a combination of its many plugins can make a site to suit. 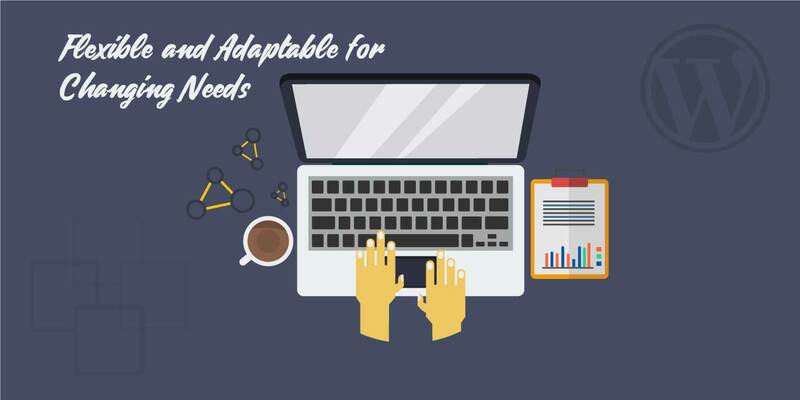 Thanks to its many themes and easy access to its source files, WordPress is also endlessly adaptable to a company’s changing needs. A WordPress site can be installed and up and running in a matter of minutes, even without any technical expertise. 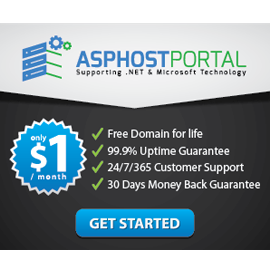 All a user needs is a domain name and a hosting account. WordPress can be installed free through a hosting provider or uploaded directly from WordPress.org. From there, an intuitive and easy to manage Admin dashboard has all the features needed to customize key features like a site’s heading and layout, and to start creating pages and posts right away. Unlike other related platforms, WordPress has a great user-friendly backend which is a major part of why it is so popular. The editor is very similar to Word and everything you do in Word can be done in WordPress. And today, we have many add-ons (plugins) that let you change web pages exactly as they are displayed. Likewise as with anything that is well-known, WordPress is continuously refining their software and adding many great new features which keep them ahead of the game and future proof. What’s a plugin, you ask… This is where WordPress comes into its own. By using plugins, you can extend your website with almost any functionality you need to do almost anything you can think of. A plugin is like a small software file that you can install to create extra functions such as online shops (eCommerce), online booking calendars, surveys, slideshows, SEO, security, customer interaction, Facebook & Twitter… this list is huge and goes on and on. They are very easy to install and set up. They even have their dedicated official site where you can find and download them easily. You can even install them from within your WordPress dashboard with just one click. The power of plugins should not be underestimated! Nor should the understanding of them too. It can be just as easy to break the site because you get a conflict with another plugin. This is why it is great to have a trusted expert to deal with all of this. Themes are software packages that you can install to get a certain look and feel (design) for you website. And there are many of them, free & premium. Some of them are very simple, some of them are more advanced, but with the right type of theme, you can create something really unique. Themes are often completely independent from your content so you can change a theme creating a new design very easily. Online security is crucial these days with the explosion of hackers around the world. (Why do they do this?, you may ask). Because of the popularity of WordPress, it often gets targeted by hackers just like your Windows computer gets attacked by viruses. However, there is not a more secure platform out there than WordPress. Basic security is top of the list for WordPress developers and you can harden WordPress even more with added plugins. WordPress releases updates on a regular level and are always trying to improve the platform with new features and stronger security with each new version. SEO and WordPress have a very close relationship. Even without SEO plugins, your site can rank very well in the search engines. With the right plugins and SEO optimisation your site will get indexed a lot quicker than any other website platform. In spite of the fact that these are still important, it is also essential to have your WordPress set up so readers can share your content easily and that it is integrated seamlessly with all your social media account such as Facebook, Twitter & LinkedIn. Again this is very easy to do with a plugin or two. 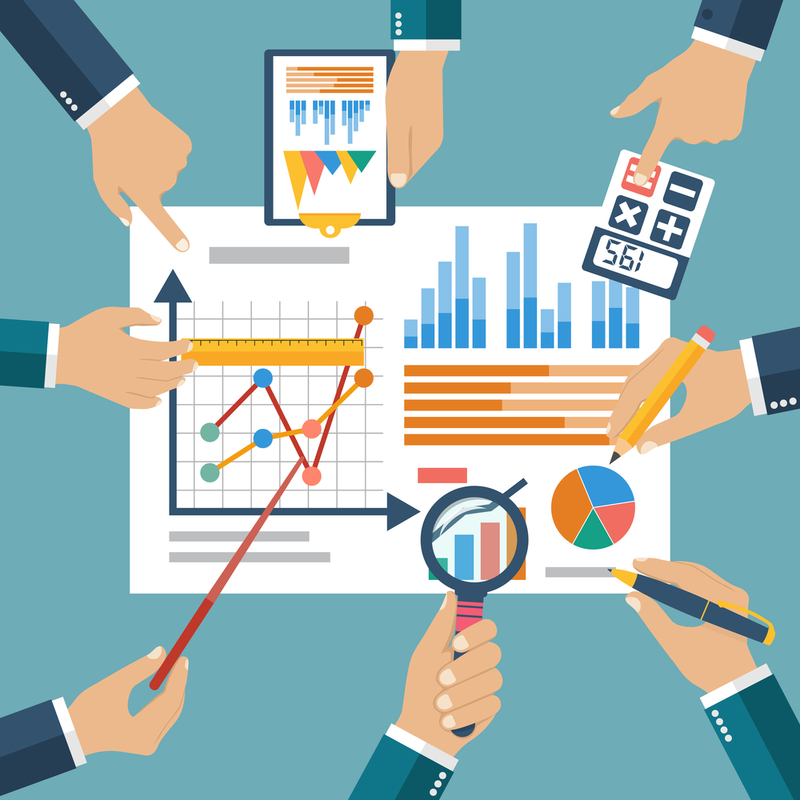 Searchabiility is key to ranking high on Google and other search engines. WordPress sites tend to rank high for their keywords, largely because they’re constantly being updated and because WordPress includes a variety of tools and plugins for optimizing content for SEO (search engine optimization). Mobile responsiveness is also a factor in Google rankings, so websites need to look good on any device. 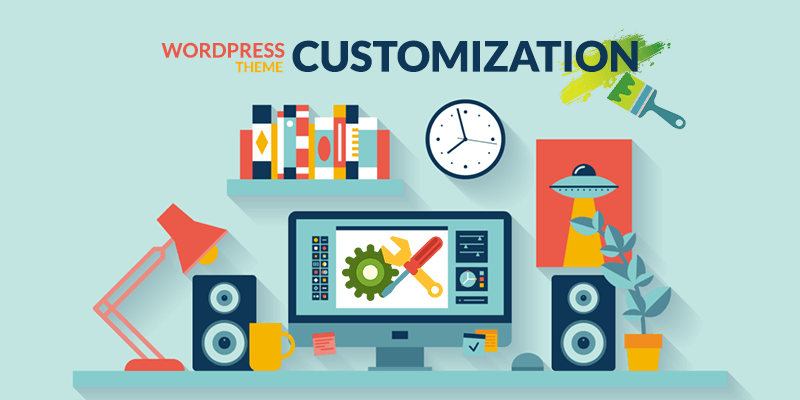 WordPress offers a variety of responsive theme designs, and users can also make a static site responsive with plugins and adjustments to theme files.